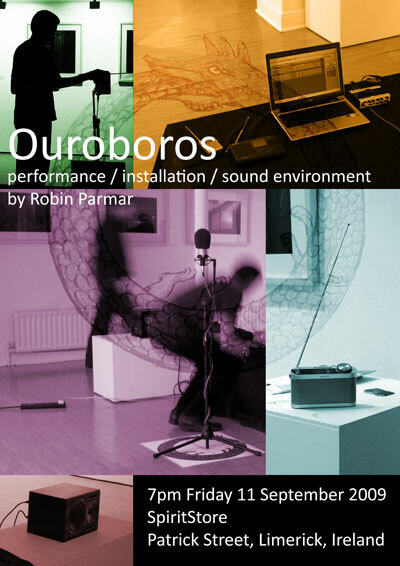 I will be presenting the phenomenon known as Ouroboros this Friday at 7pm at the SpiritStore, Patrick Street, Limerick. This is the first performance since its debut, and since every event is different who knows what will happen? You are invited to bring an FM radio and will be given a frequency to tune it to on the night. The result is an immersive field of sound energy that is analogous to the radiation we bathe in every day. More details may be found in the article I wrote for its première. Following the performance, which will ebb and flow depending on the people in the room, I will be available for a casual Q&A over a complementary cup of tea. Thanks for sharing such amazing information here. I would like to join this event. Hope it will be nice experience for me. But so sad I lost premier post. Well it is nice post here. I like this site.